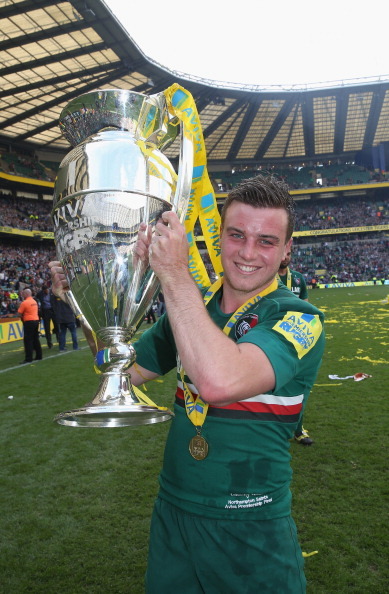 George Ford, Bath’s 20-year-old fly-half and the former IRB Young Player of the Year, who is hoping to pilot his team to their fourth Aviva Premiership win out of five when they meet Sale Sharks at Salford’s AJ Bell Stadium on Friday, 4 October (7.45pm). After years playing second fiddle to Toby Flood at Leicester, the youngster moved to Bath this summer and has produced some stunning performances. He kicked 17 points against his old club in Bath’s 27-20 triumph over the Tigers in mid-September and topped that last week when he was the standout player in the 33-18 win against London Irish. Ford’s quick thinking, taking a swift throw-in, created a try for Guy Mercer, and he scored a spectacular one of his own with a run from the Bath half. His skills and vision had London Irish coach – and former England backs coach – Brian Smith calling for England to bring him into the squad for the November Tests. 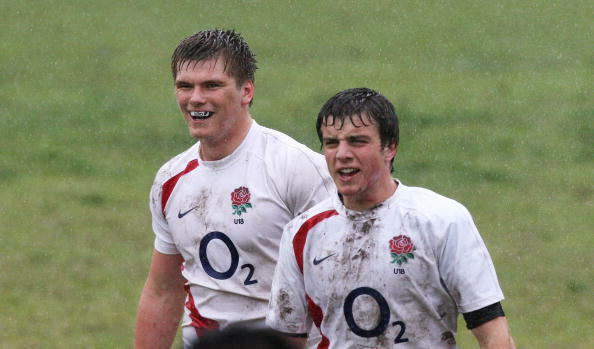 Ford is good friends with England and Lions fly-half Owen Farrell, who played outside Ford at centre for England U20s. Regular club rugby at Saracens helped Farrell make himself at home on the full international stage before Ford, but the Bath player is now putting him under pressure. What’s Ford got to say about it? “I talk to Owen a fair bit and I’ve wished him well in what he’s done. We went to school together, lived next door, and I played against him in rugby league. “He’s done amazingly, but I want the chance to do that myself. That’s why I’ve come to Bath. I just wanted to play and thankfully I’ve had four or five games in a row now. “I’ll try to keep my head down, keep working hard in training and see where it takes us. Sale Sharks have made a better start to this campaign than they did last season, winning two of their first four Aviva Premiership games, but their Salford home is not impregnable as they lost 15-14 at home to Newcastle three weeks ago. Bath were in sublime form last week and should come away with the spoils. Watch Ford and Bath take on Sale Sharks at the AJ Bell Stadium on Friday, 4 October, kick-off 7.45pm.